Lyft has really been on top of its driver recruitment game lately by offering huge sign-up bonuses in markets where it really seeks to ramp up driver supply. Lyft isn’t known for big bonuses but if you are an Uber driver that is not on the Lyft platform yet, or just a new driver in general, now is definitely the time to get signed up. 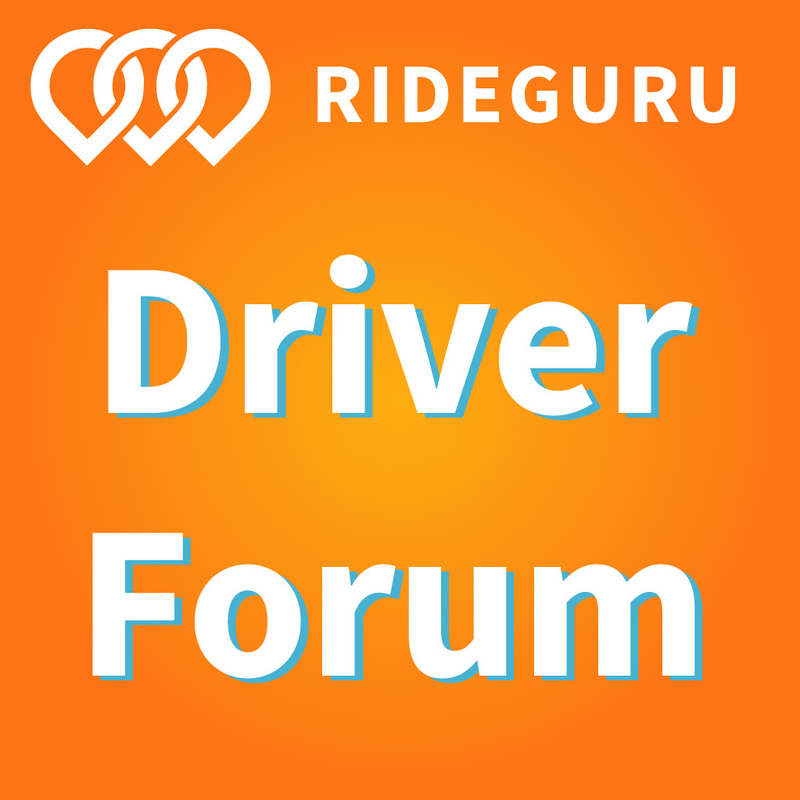 And if you’re on the fence, you should know that once you complete an application you will lock yourself into that bonus level and have 30 days to complete the minimum ride requirement from the date you are activated as a driver. Right now, Boston has an astronomical bonus of $1000 and this is one of the largest bonuses we’ve ever seen Lyft or even Uber for that matter! The $750 Double-Sided Sign-Up Bonus is also presently available in Seattle, Washington D.C., Philadelphia, Denver, and New York City. And if you live in Chicago, Portland, Silicon Valley, Las Vegas, or Austin there is a $500 bonus currently available. If you’re looking for help with the sign-up process, I recently published The Ultimate Guide to Getting Started with Lyft, which will help ensure you get your sign-up bonus and it will walk you through the process of getting signed up. You can download the free PDF here or opt in to our e-mail list and we’ll send it straight to your inbox! Some Markets See Lower Sign-Up Bonus. For those in Dallas and Nashville, the $500 bonus has been lowered to $350. While in other cities the bonus dropped back down to $50 or $100. San Francisco dropped from $500 to $250. San Diego from $250 to $100. This shows that these promotions are not permanent and reflects Lyft’s attempt to meet a certain number of drivers until pulling back what it pays out on bonus amounts. If you’re not in one of the top bonus cities, there are still some pretty high bonuses out there for the taking. There are actually 5 cities now that are offering $500 bonuses, with 2 others at $350 and 5 cities at $250. Uber is usually king of sign-up bonuses but lately, Lyft has really been stepping up their game so I would get in on these while they last. Be an existing Lyft driver in good standing at the time of referred applicant’s application and qualification. 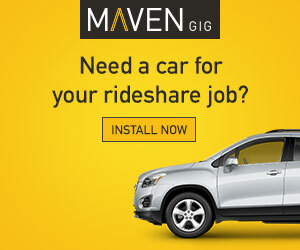 Share their driver referral code with their referrals. Ambassador codes do not apply. Complete 30 rides within 30 days of being approved as a Lyft driver, unless stated otherwise in the chart above. No more than two rides given to the same passenger will count toward the ride requirement. Become approved to be a Lyft driver within 30 days of starting their application. In Boston, Denver, New York City, Nashville, Philadelphia, and Washington, D.C. this promotion is limited to the first 1,000 applicants. In Chicago, this promotion is limited to the first 2,000 applicants. In Dallas, this promotions is limited to the first 500 applicants. 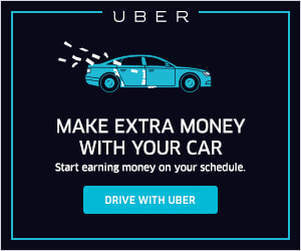 Once these requirements are met, both the referring driver and the referred new driver will see the bonus 1-2 direct deposits after the ride requirement is met. You can find an updated list of bonuses by city straight from Lyft’s website. Lyft is continuing to aggressively recruit drivers in markets where it thinks it needs more drivers after raising 530 million in Series E funding. Much of this is part of Lyft’s strategy to target its funding towards larger markets within the US to slowly fight a grinding battle against an overstretched Uber. It also appears that upon reaching a certain number of drivers that Lyft is pulling back its bonus to something smaller or more traditional. We saw that in markets like San Francisco, Nashville, Dallas, and Los Angeles that the bonus level dropped which indicates that Lyft is actually using their money wisely while acknowledging the fact that these markets may be too saturated with drivers at the moment. If you are a driver in Boston you should be making anything with a heartbeat above 65bpm submit an application to Lyft. $1000 is pretty insane for Lyft and I suspect they will lower the amount once they get enough applications. If you are an Uber driver that still hasn’t signed up for Lyft, right now is really the time to give Lyft a try. Even without the bonus, it’s smart to drive for both and ensure that you have multiple income streams. If you’d like to sign up with Lyft, please click here to sign up and you’ll ensure that you get the highest bonus available in your city. Note that you must sign up with someone’s referral code in order to be eligible for these sign-up bonuses. 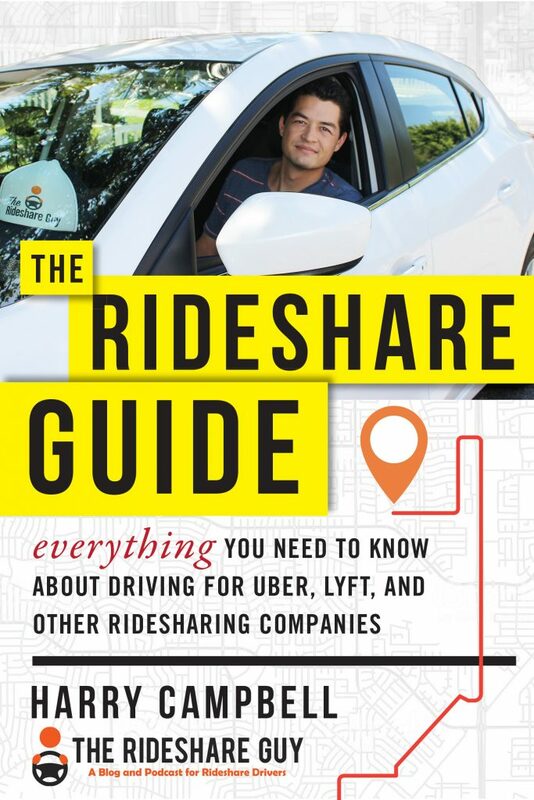 And if you’d like to get a free copy of our Getting Started With Lyft Guide, you can opt in to our e-mail list here, and we’ll send it out for free once you confirm your subscription! Drivers/potential Lyft drivers, what do you think about Lyft’s newest bonuses? Do you think these will last for a while or is it best to strike while the iron is hot?